The Institute organises regular seminars and conferences to encourage knowledge dissemination and innovative thinking about issues of particular concern to the EIB Group. These serve both to help staff in their work and inform the general public. 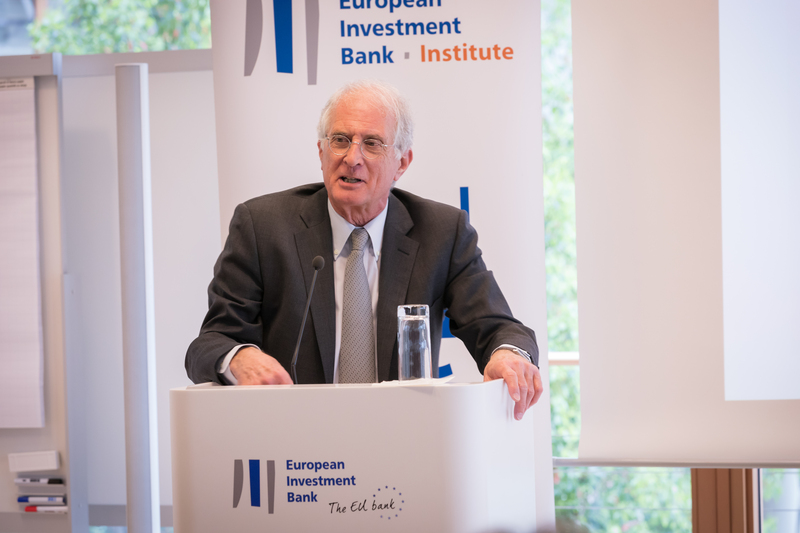 Leading financial centres have not been impacted by the global financial crisis and few changes are likely in the medium-term with New York, London and Tokyo remaining in the lead, said Professor Youssef Cassis, European University Institute, at an EIB Institute seminar. 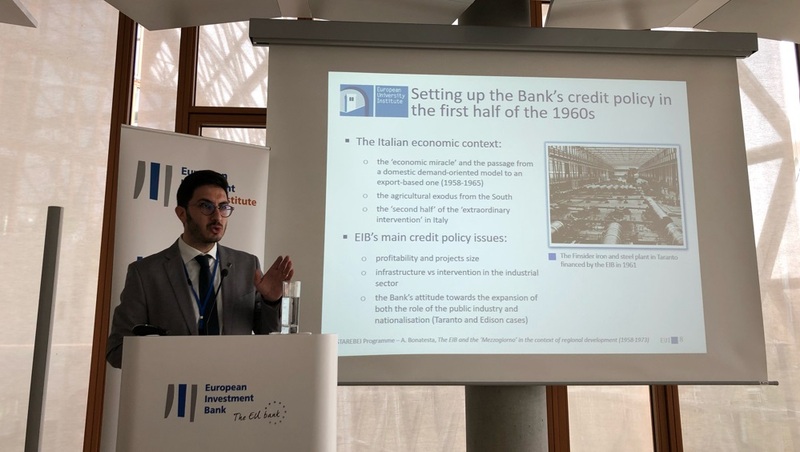 “Since its creation in 1958, the EIB has had a genetic relationship with Italy’s “Mezzogiorno””, said Antonio Bonatesta, European University Institute (EUI-Florence) who presented the results of a STAREBEI research on “The EIB and the “Mezzogiorno” in the context of regional development (1958-1973)”.